Bamboo Soil Clock Powered by DIRT! Posted on August 20, 2012 by Julia	by Julia. 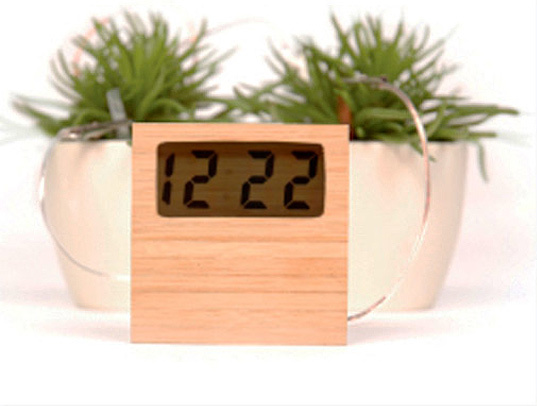 via Bamboo Soil Clock Powered by DIRT! | Inhabitat – Sustainable Design Innovation, Eco Architecture, Green Building.